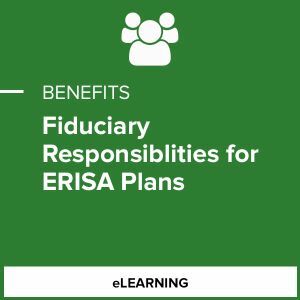 The Department of Labor (DOL) passed the Conflict of Interest Final Rule on April 8, 2016, which amended the Employer Retirement Income Security Act of 1974 (ERISA) and expanded the definition of the term fiduciary. Even though the rule's primary focus is on investment advisors, it impacts all plan fiduciaries. The Final Rule, plus an increase in audits by the DOL, puts many plan sponsors at risk of being audited, paying fines or being sued by plan participants. 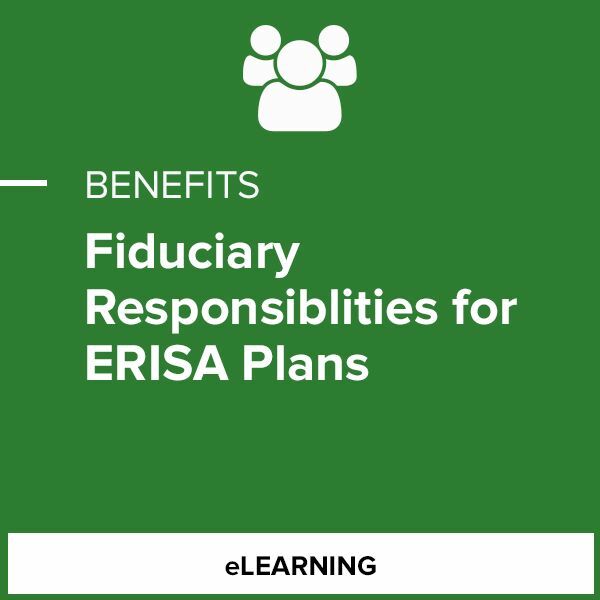 This course is designed to help fiduciaries understand their responsibilities and avoid personal liability.